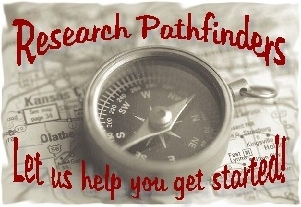 How can we help you begin your research? We’ll be glad to look up information for you about Small Businesses — or help you find what you need. The website for a company, name of the CEO,…. We can copy and scan or fax a limited number of pages to you, at $0.25 a page, or mail information to you. We can fax materials for you, at a fee of $2.00 per page. We have access to annual reports for major Nebraska businesses. We have a large collection of material from the City of Lincoln — annual reports, Comprehensive Plans, etc. Small business owners looking for suggestions on how to start or improve their business will find a wealth of material at the Lincoln City Libraries. 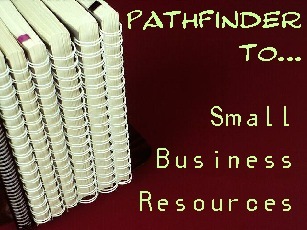 Electronic databases full of relevant, up-to-date magazine and newspaper articles, print materials from well-known authors and research centers, and links to valuable, selected Internet websites provide both general and specific information on hundreds of topics, from taxes to licenses to marketing to training. Electronic resources can be accessed 24/7 by anyone with a Lincoln City Libraries card. You can inquire about specific facts, figures, or addresses by phone or email or instant messaging. We can fax or mail you copies of forms, magazine articles, or other material. Most of the titles listed here can be checked out.